You were a great group and your enthusiasm and positive spirit helped make our time at camp together both productive and fun. As much you learned from us and our partners, we also learned from you all. There were many topics covered during the workshop and the presenters did an outstanding job of sharing their expertise with you. If you would like to contact any presenter with questions, please email me at mparnham@securesense.ca and I will provide you with the contact information you desire. We would like to thank you in advance for your comments and suggestions and I assure you that each will be given consideration so that the future Camp Secure Sense will be even more of a success. Below is the link to our online survey, please take 5 minutes to complete it. We appreciate your feedback! 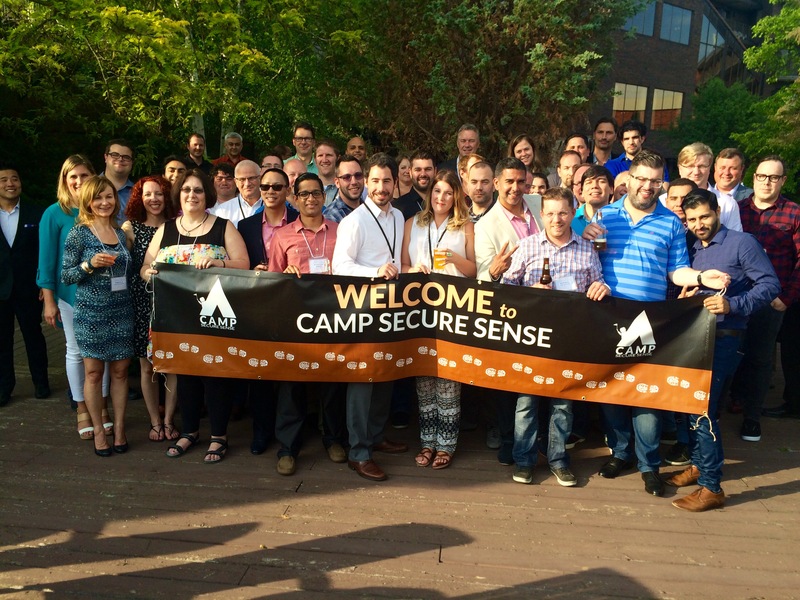 Again, thank you for being part of Camp Secure Sense, we can’t wait to see you next year.